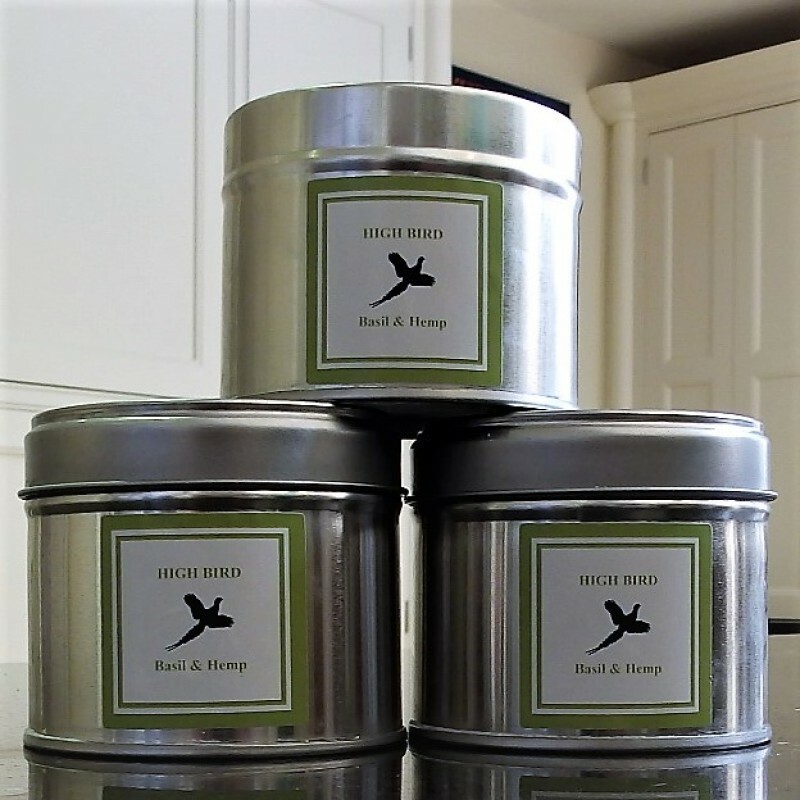 Hand poured in North Yorkshire, our scented candles combine the fresh fragrances of basil and hemp. 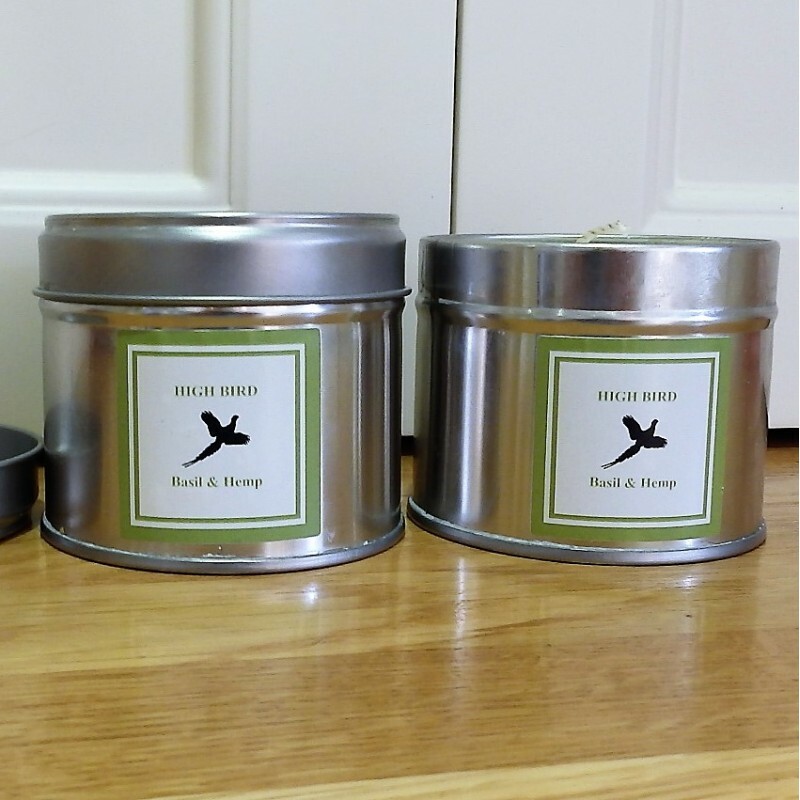 An entertaining quirky gift packaged in a neat aluminium pot. 30 cl made from soy wax and approx 35+ hours burning time.